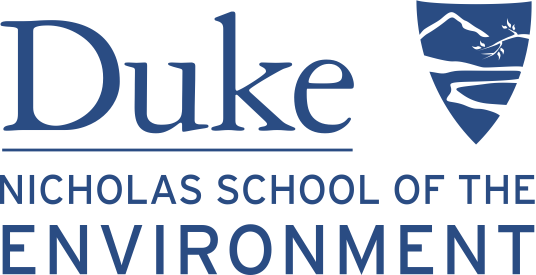 Duke University offers the perfect degree program for the mid-career environmental professional seeking to gain an edge in leadership and environmental management. The program includes a combination of place-based sessions and virtual courses that allow you to get to know your colleagues and professors while working and living at home. Interested in learning more? Duke is offering a series of virtual info sessions over the next several months, with the next couple of sessions occurring October 20 from 9-10 AM PST and 4-5 PM PST.